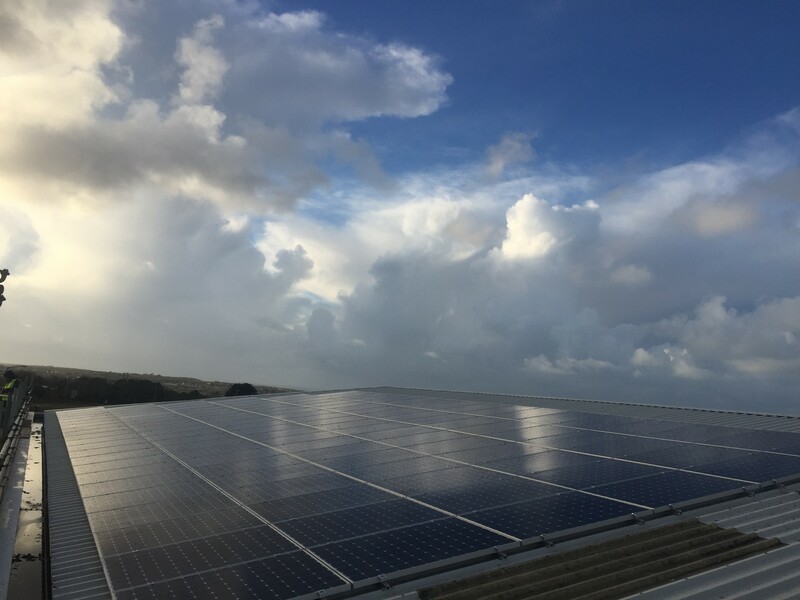 If your business strategy aligns with any or all of these reasons, it probably makes sense to investigate whether commercial solar is right for your organisation. A: The vast majority of companies focus on the financial benefits of solar. Although solar isn’t always the right choice for everyone, many companies can increase their bottom line significantly—primarily in regard to utility bills. Favourable policies and incentives for installing commercial solar panel systems that are available today might not be in the future. The Feed In Tarif scheme is currently due to end by April 2019, although people entering the scheme before this date are guaranteed to receive payments for 20 years. The Carbon Trust also have a limited pot of money to give to companies – up to £5000 per business. In many cases, even if better policies or incentives are rolled out, or slight technology improvements increase power production, the money you’d save in the near term by going solar could easily outweigh the benefits you might gain from waiting. So what next? We can visit you on site to run through your requirements, budget and also survey the roof and electrics. From there our design team will model your building using specialist software to give you an accurate forecast on how solar could benefit your business. Our informed approach means you’ll be left with all the necessary information to decide if solar is for you, no pushy sales tactics, just helpful advice. Naked Solar are a Sunpower Premier Partner.